Have a question about the XS Scuba X5 Accessory Hanger? 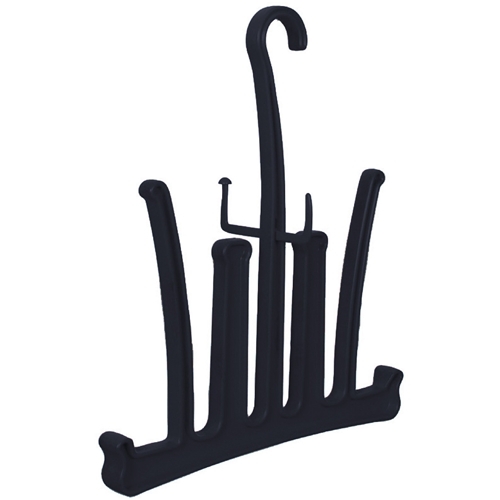 The XS Scuba X5 Hanger holds your mask, snorkel, fins, boots, and gloves. The X5 Hanger is designed to ensure quick drainage and drying in one place for all your gear, and with its tough non-corrosive plastic X-beam construction built to last. Hanger has a Removable Crossbar to Hang Mask & Snorkel. When you remove the Crossbeam hanger lays flat for the traveling diver.